I became an Allstate agent in 2002 by following in the footsteps of my father, who was an agent with the company for 35 years. When he was ready to retire, I decided to purchase his agency. 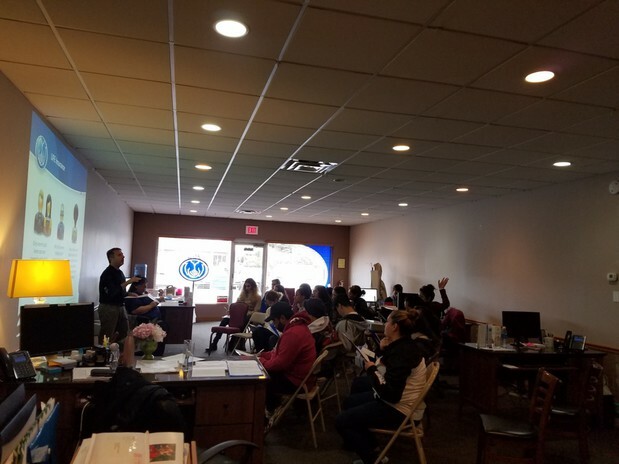 Over the years, I found that the most satisfying part of my job is helping customers truly understand their insurance options and helping them select insurance that suits their needs. I genuinely care about customers and love spending time explaining coverages to them. I’ve resided in Chicago Heights since 1999. My children, Amber and Austin, and I are graduates of Homewood-Flossmoor Community High School. In my free time, I’ll still check out a football or basketball game at the high school. I also love spending time listening to live music, traveling and cooking. I’ve also been known to throw really good parties for my family and friends. 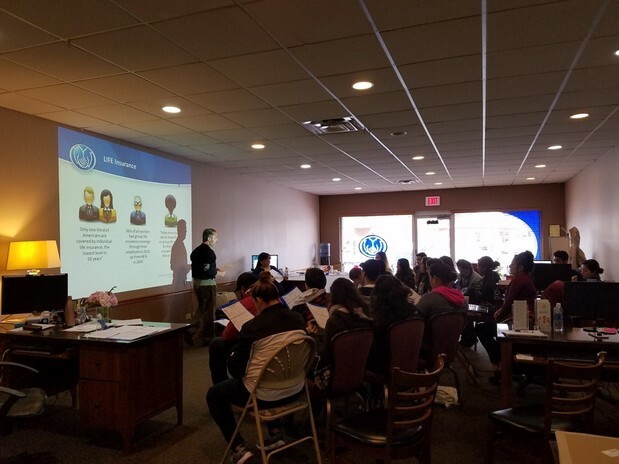 What’s unique about my agency is that everyone is bi-lingual, speaking English and Spanish, so we are ready to serve the large Spanish speaking population in Chicago Heights and neighboring communities. To help customers truly understand what they select, we’ve been operating under what we now refer to as the trusted Allstate advisor system since opening. We take the time to explain things and get to know customers and their families. Call, email or visit our office in the strip mall at the southwest corner of the Dixie Highway and Vollmer Road. We look forward to reviewing your insurance needs together. Proud to serve the areas of Homewood, Flossmoor, Hazel Crest. Call or email me today for a personalized insurance review. I had a great time joining Illinois Allstate agency owners at the Midwest Regional Forum. 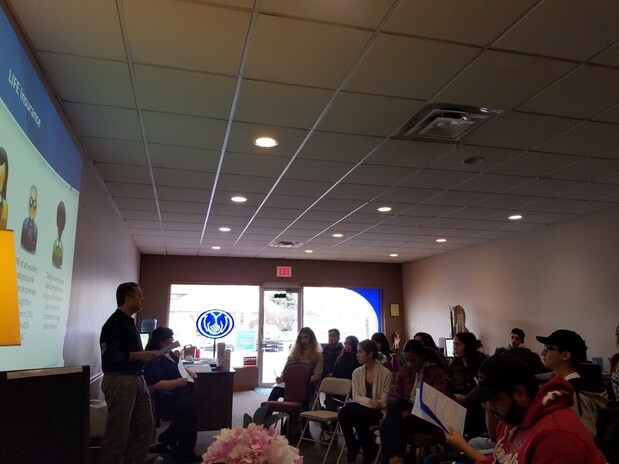 I’m proud to represent Allstate and offer its products and services to residents of the Chicago Heights community. When you want to explore your insurance options, stop by my agency at 220 Dixie Highway. 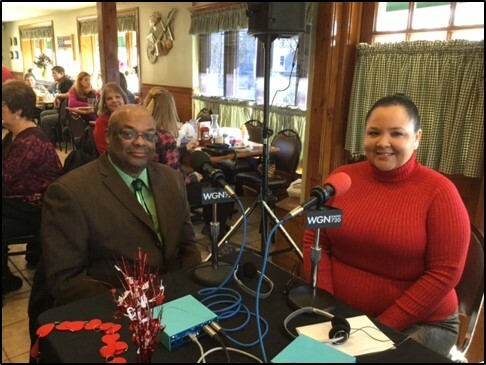 On February 14, I was featured on WGN Radio discussing my agency and other local services that I support. As a volunteer with Target H.O.P.E. 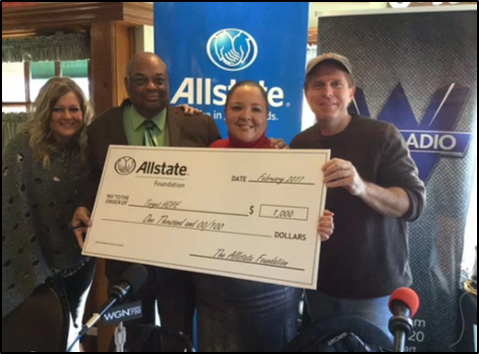 Chicago, I helped the organization qualify for a $1,000 Allstate Foundation Helping Hands in the Community grant. 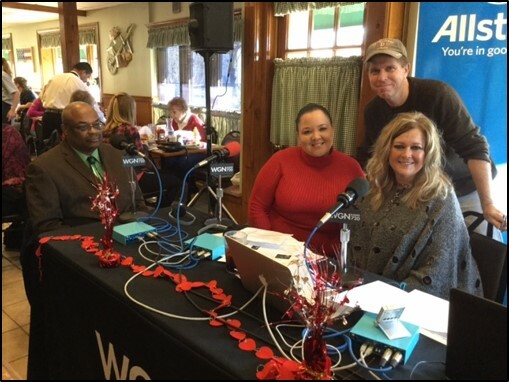 The grant supports Target H.O.P.E. 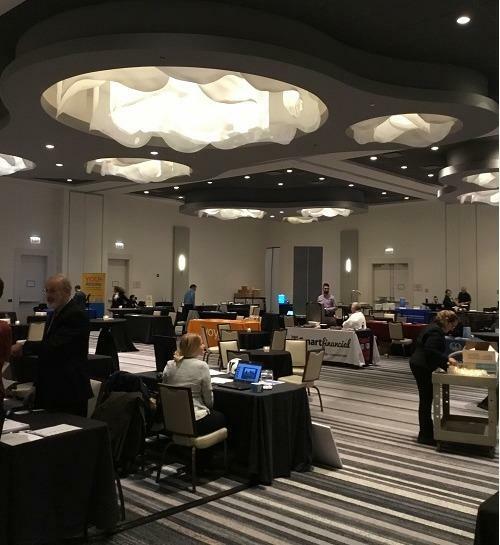 Chicago’s efforts to improve academic opportunities for minority students in the Chicagoland area. My two children have also benefited from the programs of the organization. I see firsthand the opportunities and challenges facing our area, which is why I support Target H.O.P.E. Chicago. I’m proud to be one of the thousands of Allstate agency owners around the country who care for their communities by supporting important local causes. City of Chicago Heights held the 6th Annual Festival of Sister Cities at the Bloom High School campus. The festival honors the four Sister City relationships established through Sister Cities International – Wadowice, Poland; Asuogyaman District, Ghana, West Africa; Cedral, San Luis Potosi, Mexico; and San Benedetto del Tronto, Marche, Italy. 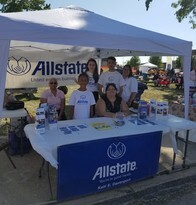 My agency attended and met with neighbors at our Allstate booth. It was a great honor to represent Allstate and celebrate the diversity we embrace in Chicago Heights. 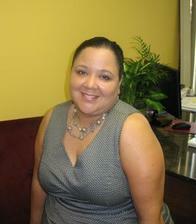 Kelli E. Davenport is insurance licensed in the state(s) of Illinois and Indiana. If you do not reside in the state(s) of Illinois or Indiana, please go to the Find an Agent section on allstate.com to search for another Allstate Agent or Personal Financial Representative.